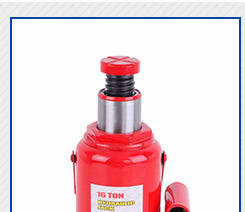 Product categories of Jack, we are specialized manufacturers from China, Hydraulic Jack, 15 Ton Oil Jack suppliers/factory, wholesale high-quality products of 30 Ton Oil Jack R & D and manufacturing, we have the perfect after-sales service and technical support. Look forward to your cooperation! 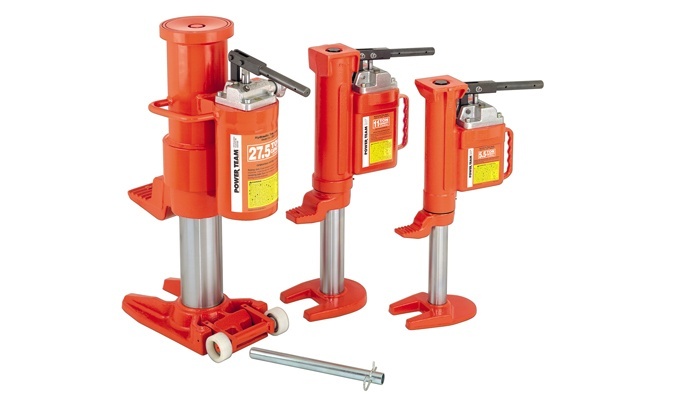 With lifting points on the toe and on the top, these jacks are extremely rugged. Base, toe and pumping assembly swivel independently, allowing the jack to work in confined spaces. Toe jacks comply with ASME B30.1 standards and include pressure relieve valves to prevent overloading. 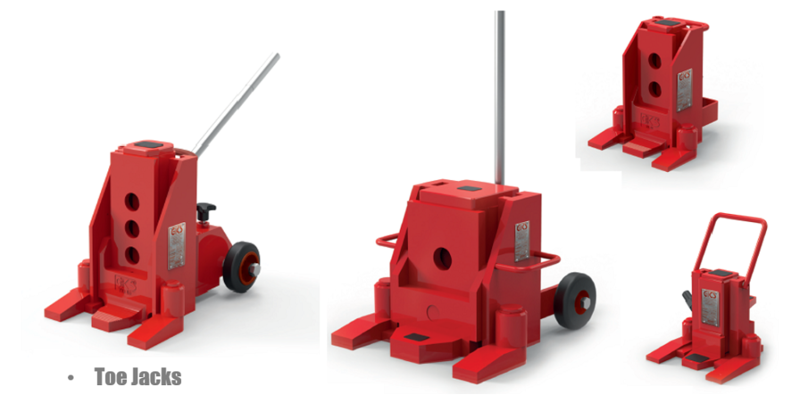 In addition to be used vertically for lifting, the jack can also be used horizontally for pushing & separating. 1. Top quality cylinder by unique technology, with stable structure. 2. 360° rotating, with double supporting surfaces suitable for various applications. 3. 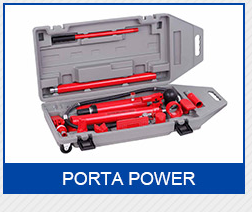 Suitable for installation and transporting of large scale equipment with overloading protection. 4. Conform to ASME/ANSIB 30.1.1986 standard, CE certificate acquired. Machine, cargo and heavy load lifting, rigging, lift truck service, relocating industrial machinery, moving shipyard equipment, moving items during bridge and plant construction, emergency rescue lift after earthquake or building collapse. Thank you for visiting our Huaige Hoist Machinery Manufacturing Co. Ltd website. We hope you`ve found a few things of value that will benefit you on the business. 1. Do you accept Small order? Only a trial sample order with small quantity is acceptable. Since we are a manufacturer and wholesaler, good quality at competitive price will help you save more cost. And quantity discount is provided. Quantity, Specification including capacity, lifting height, power supply (such as 380V, 3phase, 50Hz), size, material, color and packing and Special requirements. 2) Delivery time: Please advise when you need the goods, if you need urgent order, do tell us in advance, then we can arrangle it well. 3) Shipping information: Company name, Address, Phone number, Destination seaport/airport. 4) Forwarder's contact details :if you have in China. 3. What is the sample policy? 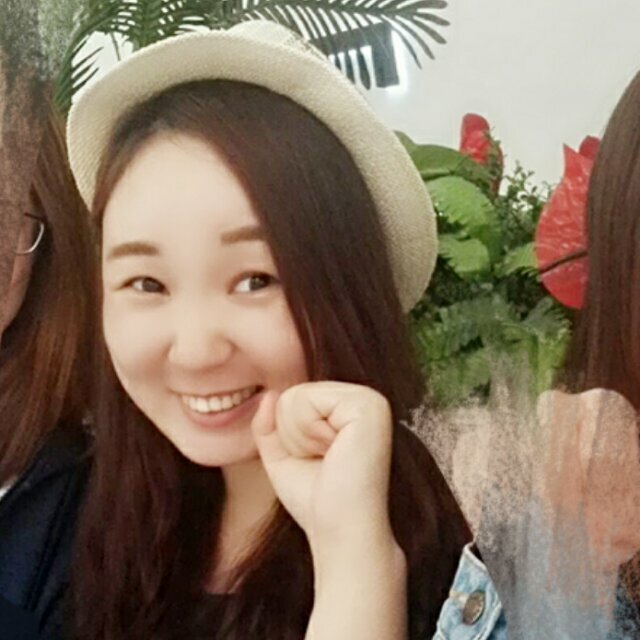 We would like the send you sample for quality checking and testing. And buyer should pay for the sample cost and freight charges. And sample cost can be deducted from official orders accordingly, this is special for long terms business partners. We accept T/T, Western Union in US dollars. 5. How will my order be shipped? Usually shipped by sea, small or urgent order can be sent by Air or Express (DHL, TNT, UPS or FedEx) after approval. 6. Are you a factory? Where is it? Yes, we are a professional manufacturer on this line for lifting equipment since 1999. Our factory is located in HuaiGe Industrial Park, Baoding City, Hebei Province, China. Welcome to visit our factory at any time! 7. What products can you supply? We are specialized in Chain block, lever block, Electric Hoist, electric winch, truss Chain Hoist For Stage, manger lifter, Cargo Trolley, fork lifter, floor crane. Webbing slings, cargo lashing, Hydraulic Jack. And hoist accessories including load chain, wire rope, rigging, hook, pulley and shackles etc.